The Carmel Market is know for its fresh produce and cheap knick-knacks. The produce are all locally and seasonally grown, which creates friendly competition between vendors. 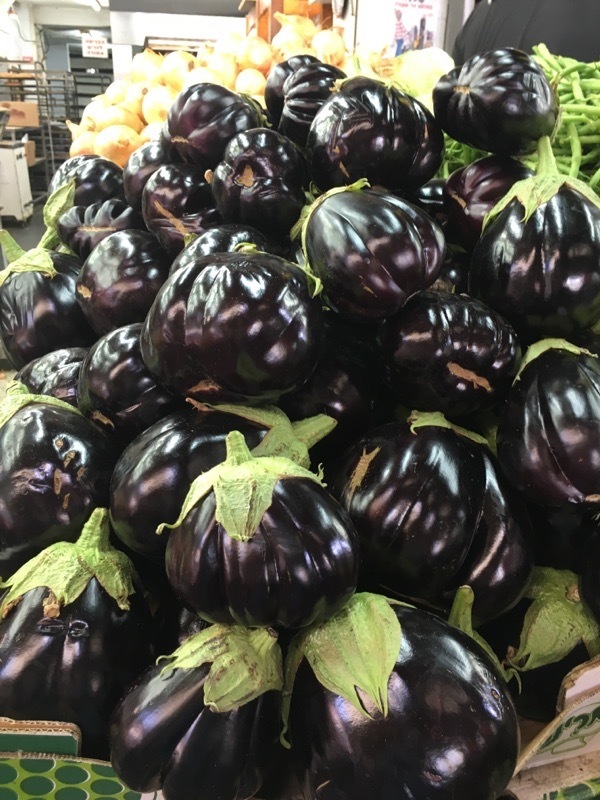 Light hearted banter and jovial arguments is not only very common, but adds to the charm that has a magnetic pull for loyal customers, who would never think of buying their produce at a conventional grocery store. 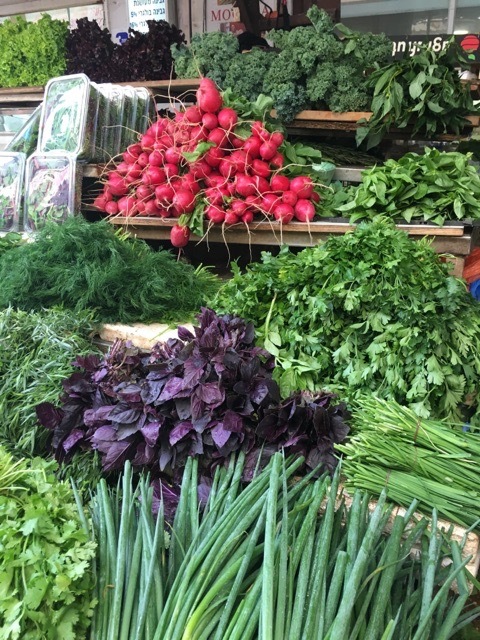 The shuk, which is the Hebrew word for market, is lined by vibrant colors of fresh vegetables that are so bright that it is anyone could have mistaken it for artificial coloring. The fruits and vegetables vary depending on the season; watermelon, figs, and cherries in the summer, persimmons and citrus fruit in the fall, and strawberries in the winter. 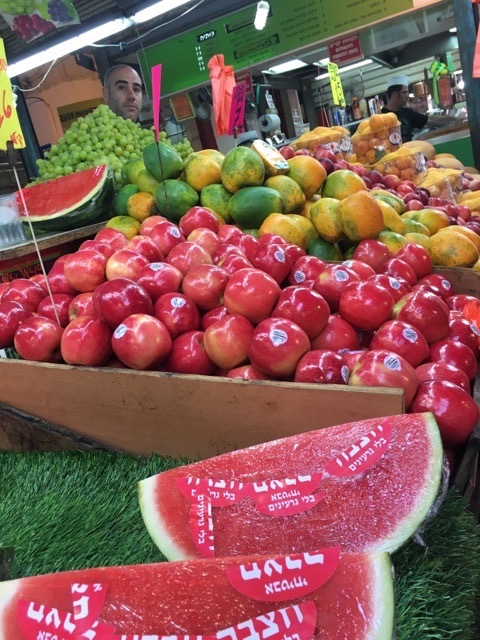 The flavor of the produce sold in this market are comparable to the taste of candy. The marketplace is currently experiencing an expansion. 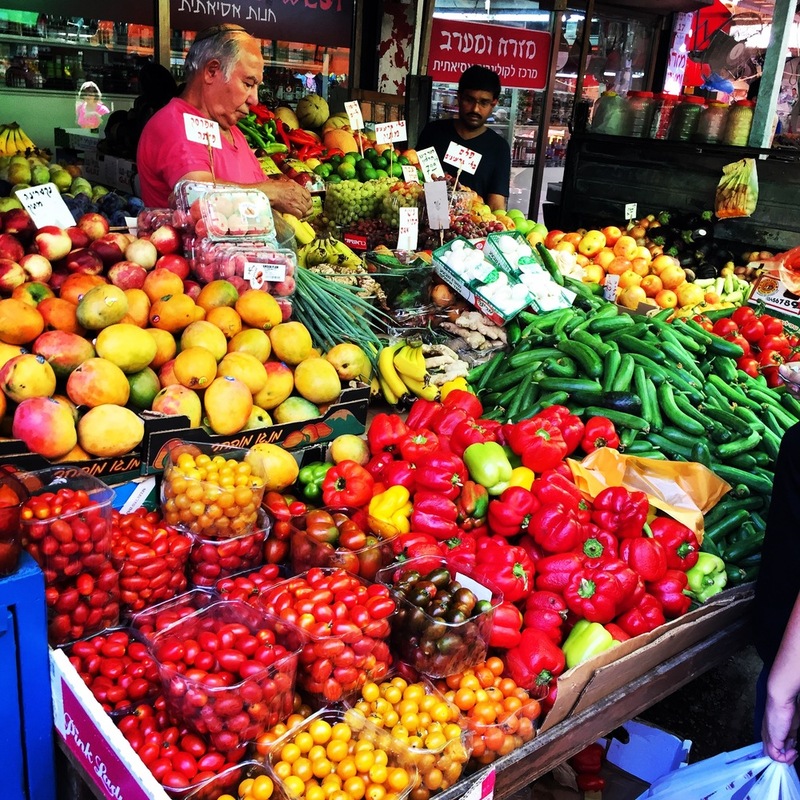 The development and modernization of Tel Aviv has created an influx of trendy bars, quaint coffee shops, and hipster street food vendors are setting up shop anywhere they can find space around the central street of the market. However, the charm of the market will always remain the bright atmosphere provided by the colorful produce and their even brighter vendors. Older PostDelicious Summer 2016 Interns Take Over the Delicious Blog!